Another week, another fix. 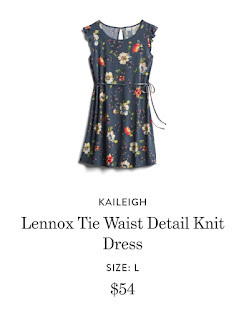 This fix in particular was to pick out a dress for a wedding I am going to in August. I asked for dresses and possibly some cute shoes. I am still so self conscious over my body these days, but I am doing this for motivation. I want to be honest about how these photos made me feel. These photos inflicted a chain of events that I never thought would happen. They made me address a demon that I have been avoiding since long before I had little Bloob. I know this. I have known this. This isn't something that is new to me. I went through a lot of body changes over the years. Between being happy, being depressed, moving to new places, and family drama. You name it, it probably effected my weight. While I was pregnant with my little man I got asked about 10 times in one visit if I had gestational diabetes. This was based on them looking at me and assuming I had it because I am overweight. I did not gain much while pregnant. In fact, I was mostly baby. I was so pleased with how well I did through the pregnancy. I was healthy, the baby was healthy, and all went well for the most part. 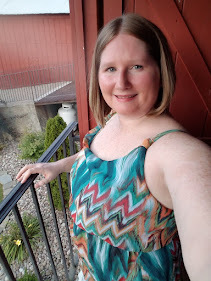 I am struggling more now then I have ever struggled in my life with my body image. I reached out to my personal Facebook page for help. I have received the most amazing outpour of support it brought tears to my eyes. I forgot what it was like to ask for help. It made the difference. I posted one of the photos I took during this photo shoot I did for this post. My son was in the photo. I got such beautiful words of encouragement. 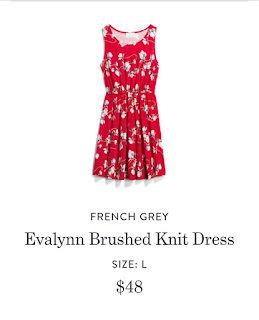 I was wearing the red Evalynn brushed knit dress. I looked again and I saw the promise in my eyes., the love I had for my son, and how beautiful the red looked on me. 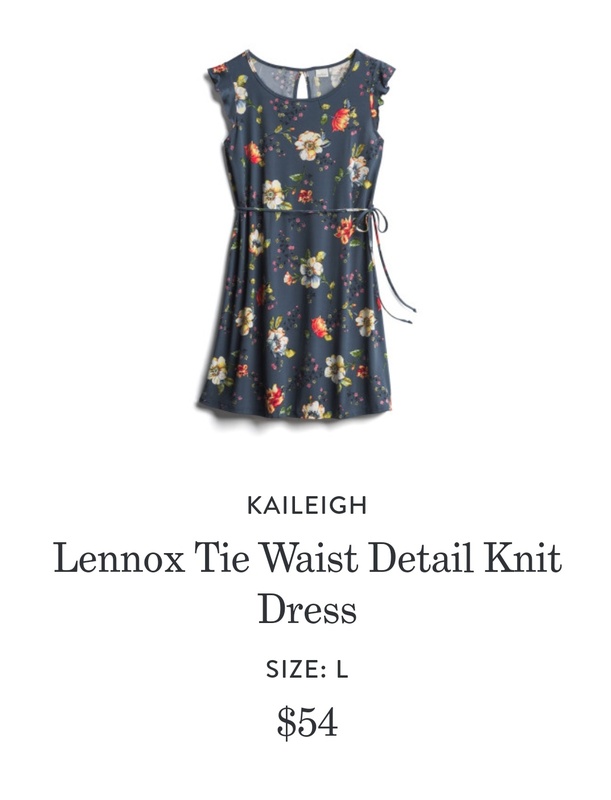 I want to thank Stitch Fix for pulling me out of my comfort zone. For making me want to try harder. I put on these clothes and post photos of myself on the internet. That is VERY hard for me right now. I did it. I not only posted here for strangers I have never met, but in a space where all my friends, family, acquaintances, and lurkers can see me. Thank you all for the support and kindness you have shown me. Much love. This dress has grown on me since I first tried it on. 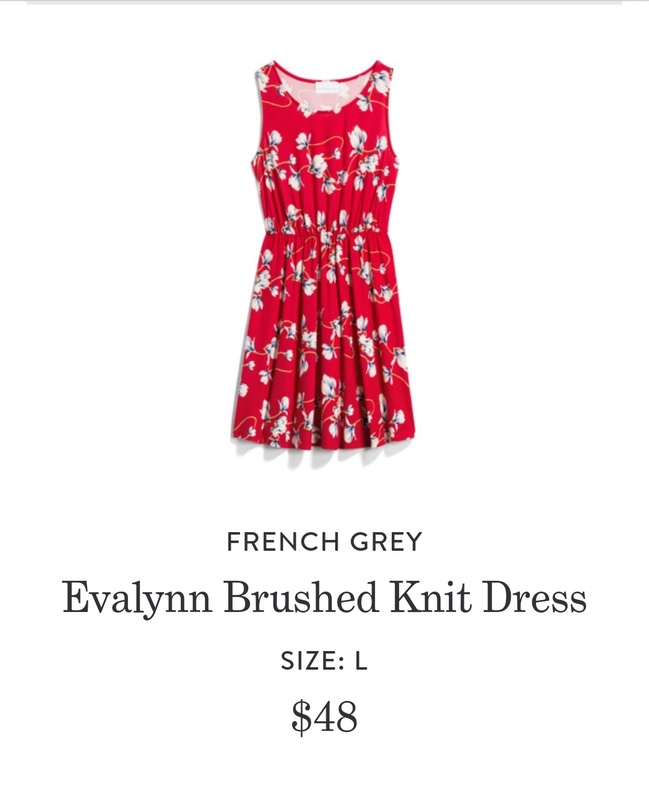 I don't think I own anything red, but I also don't think it's fancy enough for the wedding I am going to next month. I unfortunately sent it back. Sort of regret it now! I really liked this dress while not on me. It was too clingy in places I am not ready to show off. I really liked the color and the patterns, but this time I had to say no, and send it back. 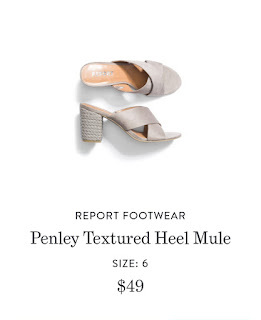 The heels were also sent. I thought they were really cute, but they did not fit my feet well. I have wide feet and these were just a bit too tight. They went back. Oh my heart. 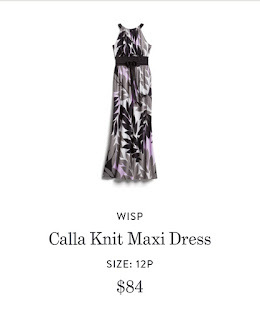 I really love this dress, but again, don't love it on me. This postpartum body of mine is just not making me love any of these outfits on me. This one is also washing me out more than I realized. I asked for another size in this to see how it goes, but now that I see how much it washes me out I will probably return this one was well. 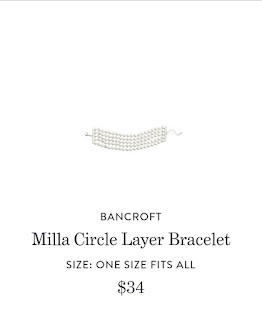 I was also sent the bracelet. 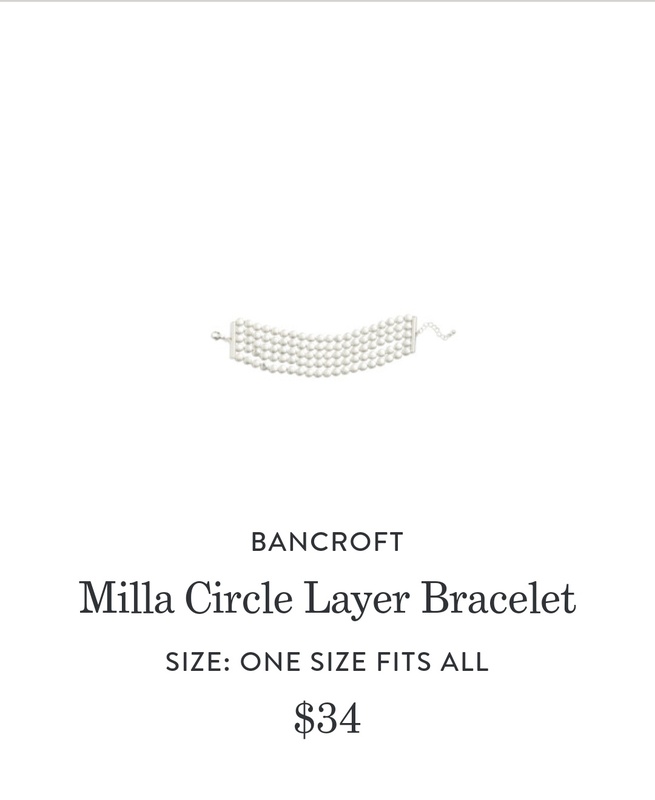 I do not really wear bracelets. It was pretty, but not for me. I have already mentioned this in another post, but I have been struggling with my postpartum body. I know it produced life and that is something really special. I am trying to come to terms with it, but I am having a hard time with the fact that I have put on a lot of weight in the past 3 months since giving birth. It was hard for me to post these photos. I feel like I am going in reverse with these posts. I was a bit skinnier in the last photos and to see these have really made me sad. I know I should love my body as it is, and I am sincerely trying. I am grateful for all of the support I receive here, and I know putting myself out there like this will once again bring support, and it's for that reason I do it. Which dress did you like the most? Did you hear? Stitch Fix just launched their new service for kids! This excites me beyond words because I love the service for me. 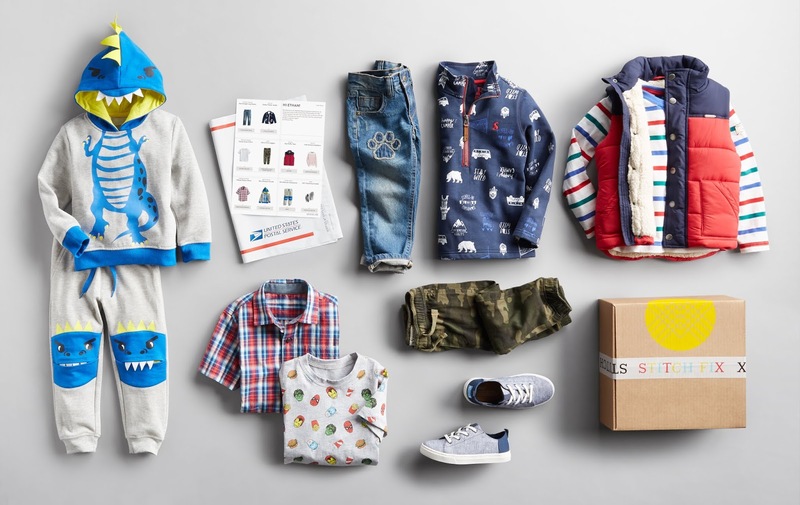 The sizes start at 2T and go up to size 14. Baby Bloob is still a few years away from those size points, but he will definitely be getting a fix when he's in those sizes! I mean, just look at that cute dinosaur outfit! 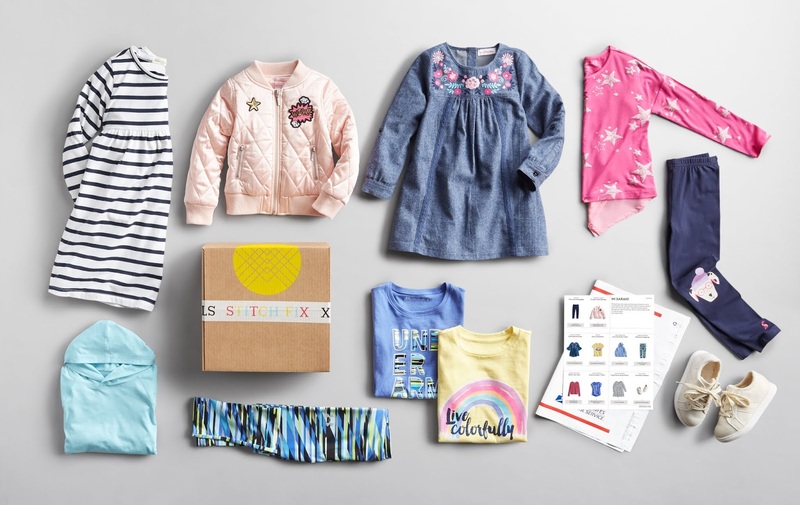 I can't wait to see all the littles in their Stitch Fix outfits!